Who makes the roster in your favourite Football team? These players that made this team, has placed their health and livelihood at stake for an opportunity at the next level or just for the love of the game. These athletes has given their all and left their blood, sweat, and tears on every down played. This is what makes a Seminole. The running game provided the Seminoles to control the clock. Leaving the Driller's offense on the sidelines, looking. Steve Bell's catch was huge as it placed the Seminoles on top 20-6 midway through the third quarter. 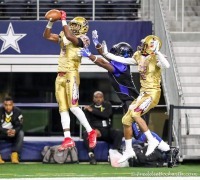 This big interception sealed the comeback hopes of the drillers. This was the Drillers last gasp to close the lead to one score. The Seminoles can into Dallas Cowboy's stadium as a underdog by a lot. 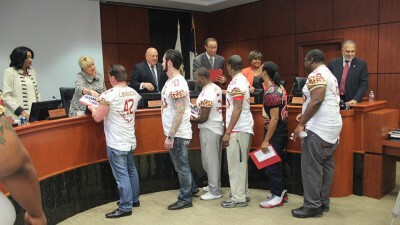 However, the Seminoles show the semi-pro world that this team is a team to not take lightly. It didn't take the Seminoles long to reach the endzone at all. In fact, the Seminoles took the opening drive 94 yards down the field to score a touchdown throw from Trey Green to Bradley Green from 38 yards out. From their, the route was on as the Seminoles defense forced three turnovers. 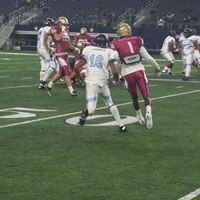 The biggest turnover of the night was a 99 yard scoop and score, as the drillers was looking to take the lead midway through the second quarter. 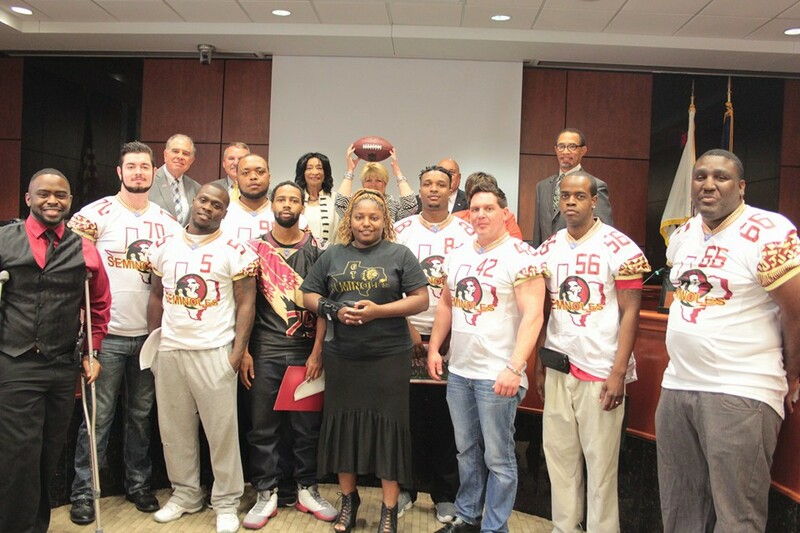 The Seminoles hosted an event in Vidor, TX for the kids of Vidor. The Seminoles first preseason game, showed a lot of flash as the Seminoles fell to the Texas Red Raiders 42-40 with no time left on the clock. 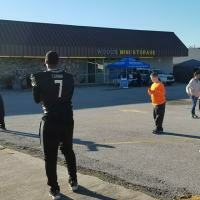 This event was to help raise money and toys for Christmas for those affected by Hurricane Harvey. 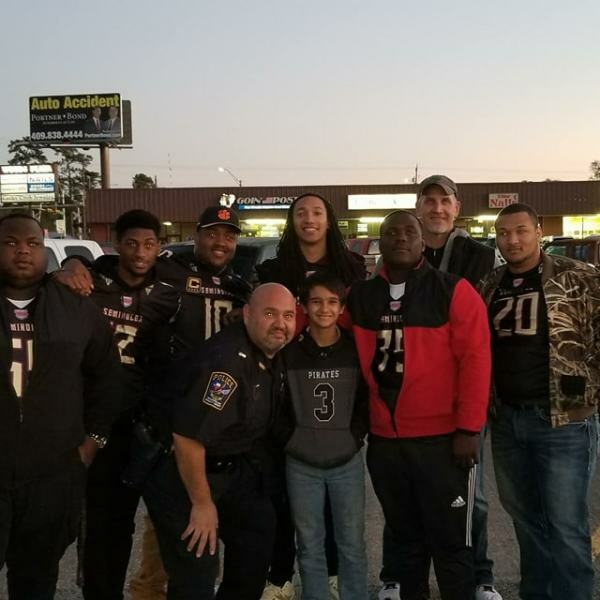 The Seminoles encouraged fans to bring toys to get in free and it paid off. Seminoles will team up with Vidor High School football players to issue the toys to the Vidor Elementary on the 22nd of December. 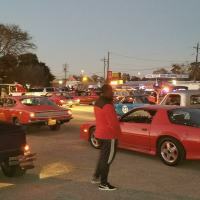 The Seminoles were treated to the Vidor's Christmas Cruise and had a blast. The Noles enjoyed a night of music, food, and laughter with the city. A hard hitting defensive football game at it's best. 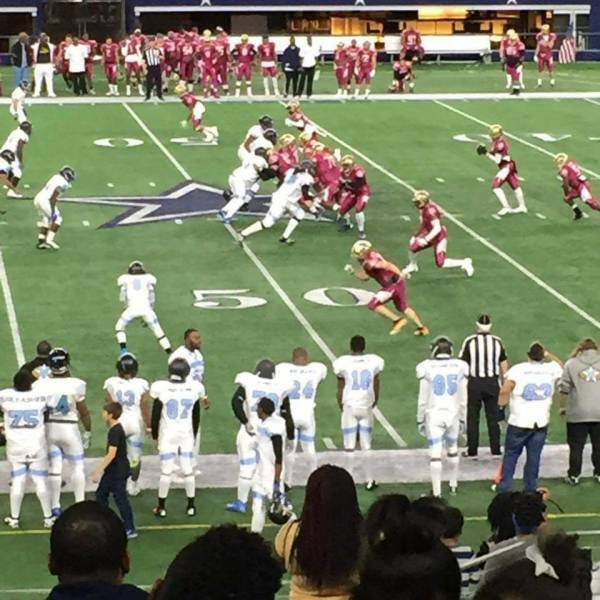 The Golden Triangle Seminoles made the trip to Arlington to play at Jerry's World, The home of the Dallas Cowboys on December 9, 2016. 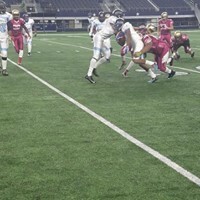 The Seinoles new defense looked very stout in the game between the Lonestar Pitbulls and the Golden Triangle Seminoles. In fact, not only did the Seminoles first string defense keep the Pitbulls out of the endzone, the Pitbulls only managed to cross the 50 yard line once. Even the third string defense managed to hold the Pitbulls to 19 total yards. 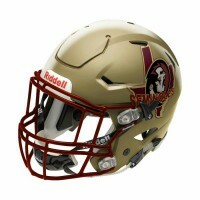 The new look Seminoles will be making more news as the season approaches. This Seminoles team has shown that they will be a force to be reckoned with. The Golden Triangle Seminoles are focusing on our players, but we're more concerned with their education. The Seminoles are proud to announce that we will be sending players back to college and we have a huge relationship with the New Orleans Saints. 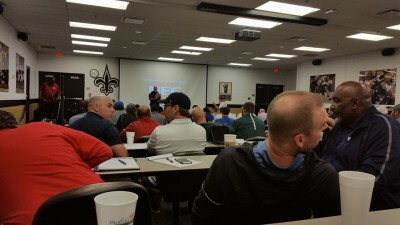 The Saints Special Team's coach teaches coaches and invites coaches to teach other's on what it takes to be successful on any level. This is one of the main reasons why this team was formed and the other was to win a Championship. On April 19th, 2016 at City Hall in Beaumont, TX; the Golden Triangle Seminoles voices was heard loud and clear. The team's passion for support and help to allow the team to achieve it's goal was met with a standing ovations. The Mayor Becky Ames, was pleased to hear all of the great things the team has done and the works that's in progress. The Owner and CEO made it very clear that the Seminoles will remain in the Golden Triangle area for the lifespan of the team. 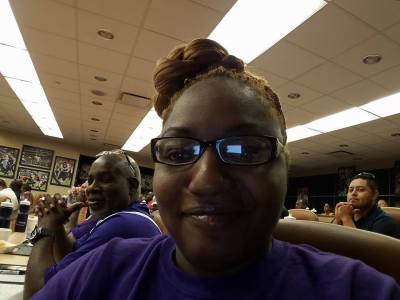 The CEO also made sure in closing to state, "the Seminoles supports education and will help within the school districts with anything that the team is allowed to do. This includes the high schools all the way down to the elementaries. The game ball was then presented to the Mayor Becky Ames, where the game ball rested on the Mayor's Council Bench. 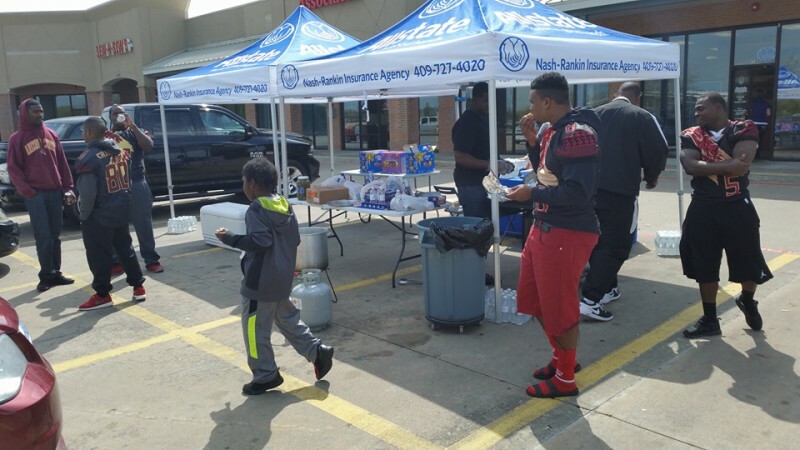 March 19th, 2016, the Golden Triangle Seminoles and All-State (Nash-Rankin) teamed-up to tackle a major issue with aid. We held an event for clothing, toys, food, and or anything that could be of use for our flood victims. The impact was met with huge success and we enjoyed every moment. 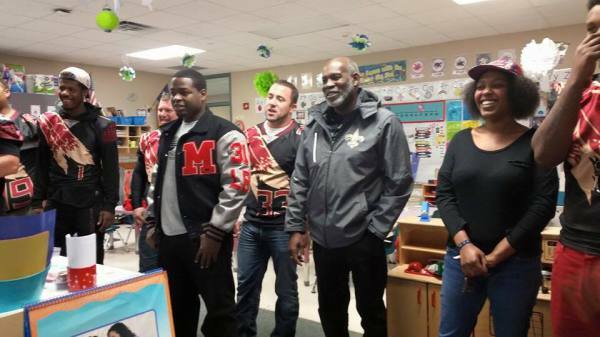 Our players was touched as we met a few of the families. Mr. and Mrs. Wilson of Orange said, "it's great to see such a thing being done at a time like this. Thank all of you." We all learned that you never know who you're going to help or who you're helping. 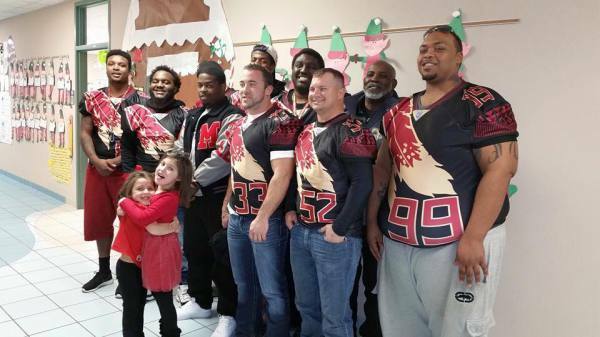 The mission of the football game between Golden Triangle Seminoles and Southeast Texas Titans is a Toys for Tots Foundation that is to assist the other groups in providing a tangible sign of hope to economically disadvantaged children at Christmas. This assistance includes supporting the Golden Triangle Seminoles Toys for Tots Program by raising funds to provide toys to supplement the collections of local Toys for Tots campaigns, to provide promotional and support material and defray the costs of conducting annual Toys for Tots campaigns. Other Foundation support includes providing administrative, advisory, financial, logistic and promotional support to local Toys for Tots. Managing funds raised and monies donated based on the use of Toys for Tots name or logo; providing other support the Golden Triangle Seminoles, as a federal agency, cannot provide; and conducting public education and information programs about Toys for Tots that call the general public to action in support of this patriotic community action program. The primary goal of the event is the same as that of the overall Toys for Tots Program: i.e. – to deliver, through a new toy at Christmas, a message of hope to less fortunate youngsters that will assist them into becoming responsible, productive, patriotic citizens. The objectives of the Foundation are the same as those of the overall Toys for Tots program: i.e. – to help less fortunate children throughout the Golden Triangle experience the joy of Christmas; to play an active role in the development of one of our nation’s most valuable resources – our children; to unite all members of local communities in a common cause for three months each year during the annual toy collection and distribution campaign; an to contribute to improving communities in the future. There's a lot of kids that will play little league or youth football. 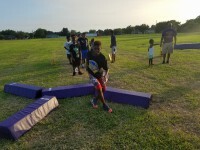 Our players gives coaching tips to the young athletes to showcase their talents. 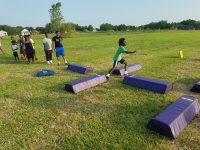 Since we've started the camps, we noticed that some of the kids required one on one training. Most of the time, the kids are met with much success. 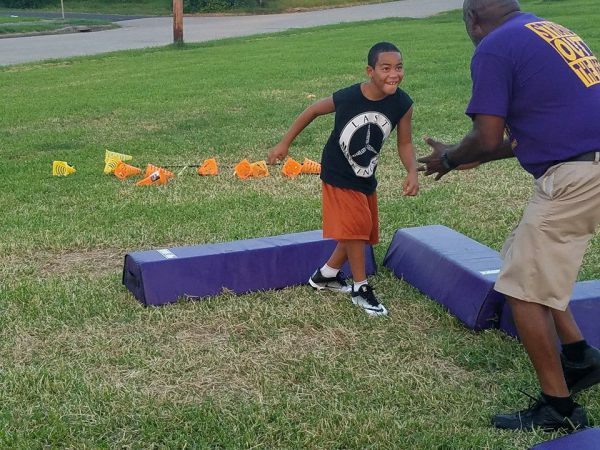 Watching the smiles on a child's face is "priceless"
Once the child learns the drills and skills, we allow them to lead the tribe. This is where the leadership role is formed and earned. 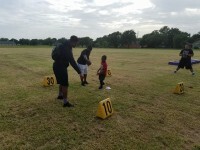 The Seminoles players and coaching staff believes that children are our future. Some children can only dream about playing the game they love. We personally feel that this dream can happen. The team believes that with their own knowledge and coaching, we could help children develop their talents and provide support. 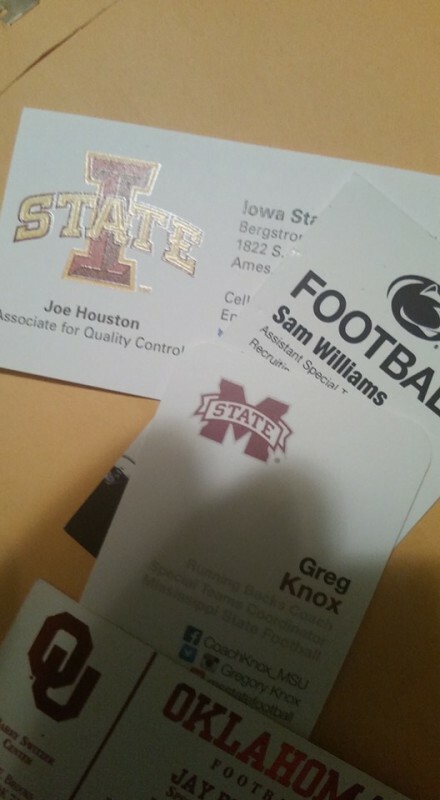 These guys are gaining the knowledge for player safety. 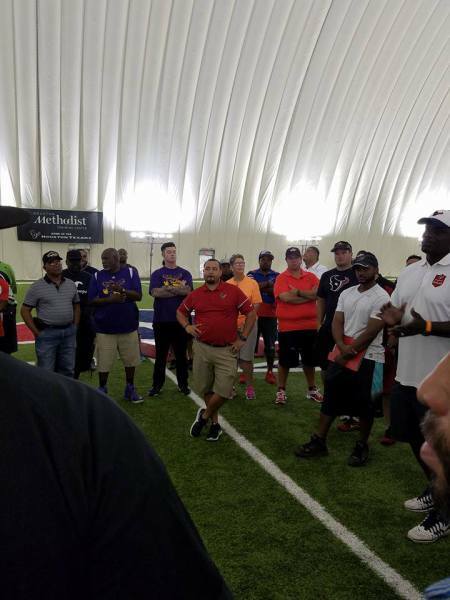 Our Head Coach Bradford Coleman, sent the entire staff to the Houston Texans Training Camp for a certification in NFL Heads Up. 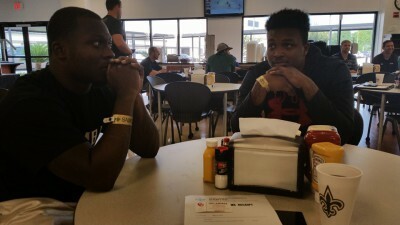 While at the camp, Head Coach Bradford also reached out to coaches on information on how to help players reach the next level. Because of him, G.T. Seminoles players will not be overlooked. Coach Brad was told by Texans Coach that "even the smallest player has a certain talent or ability that a big man just can't do." 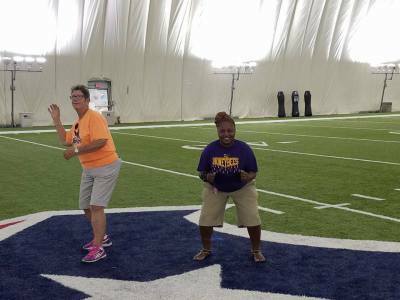 As of this post, Coach Brad has a relationship with the Houston Texas, Coach Mack and the New Orleans Saints.